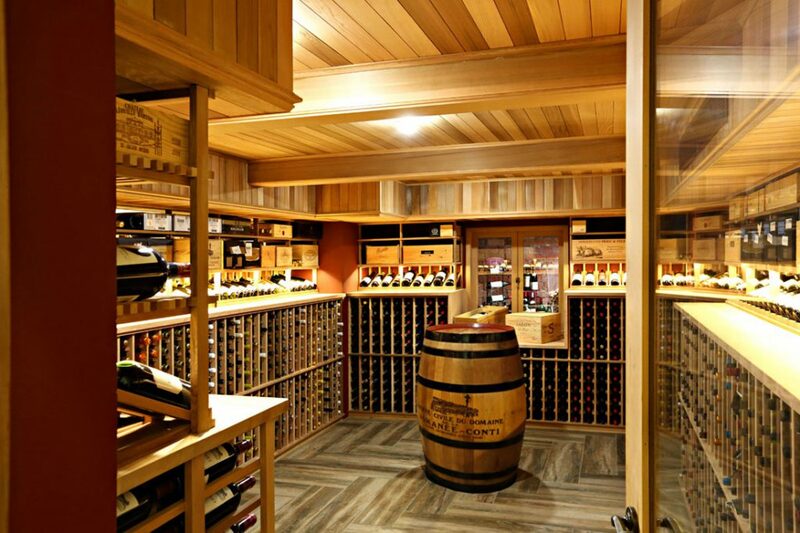 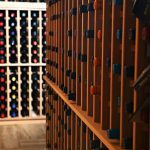 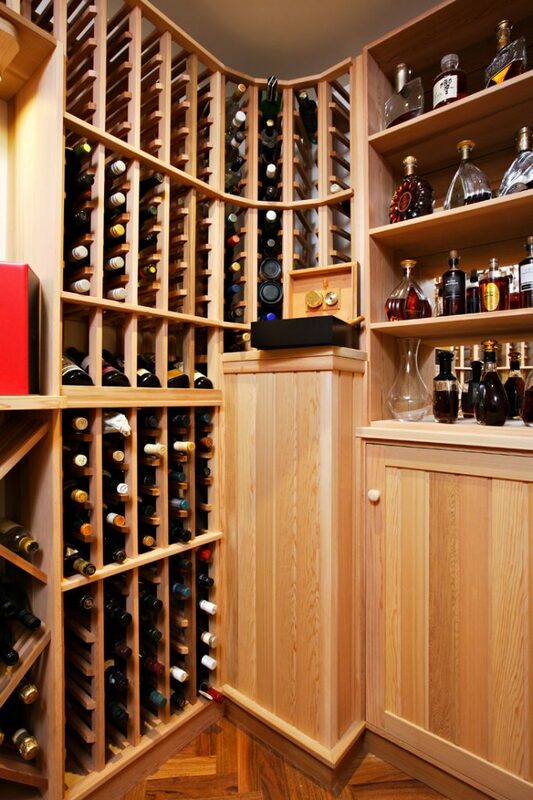 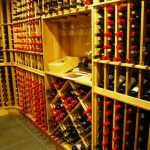 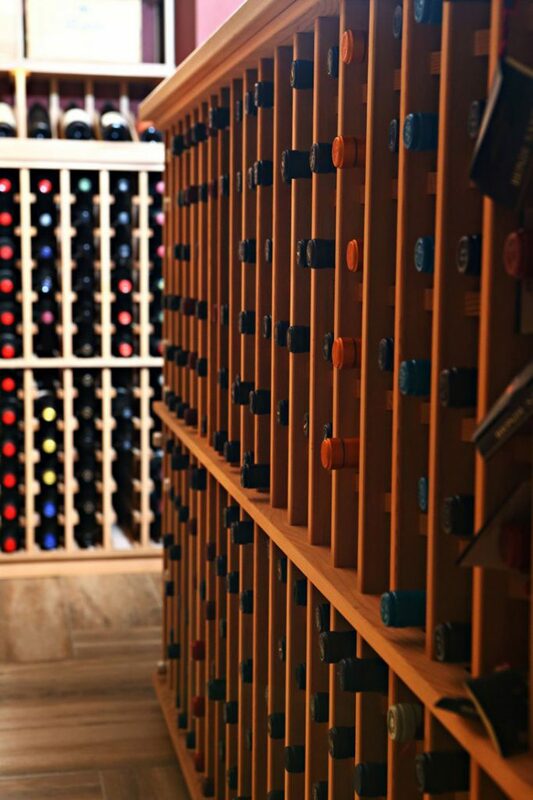 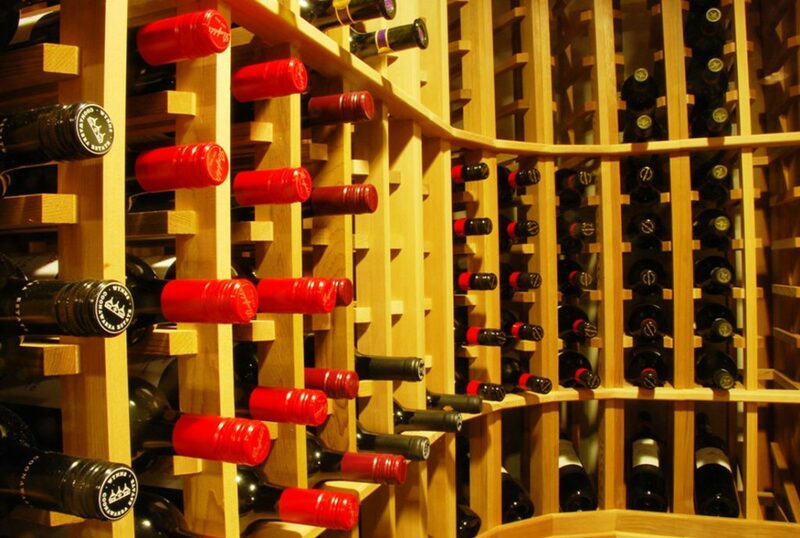 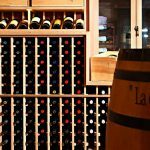 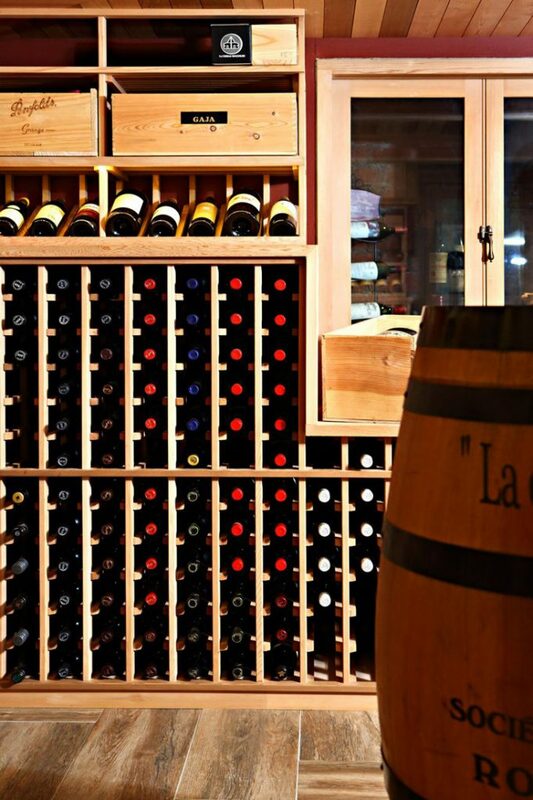 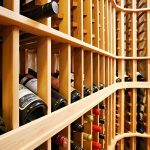 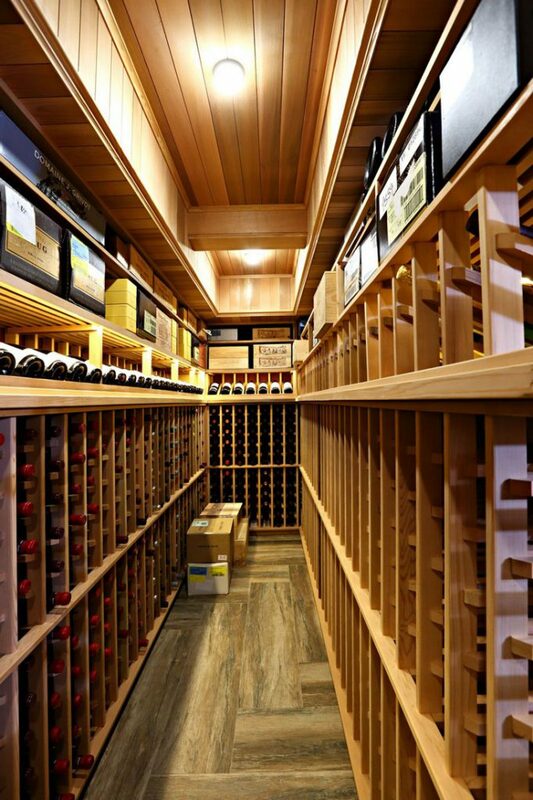 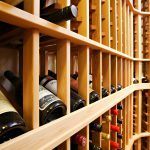 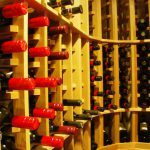 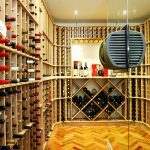 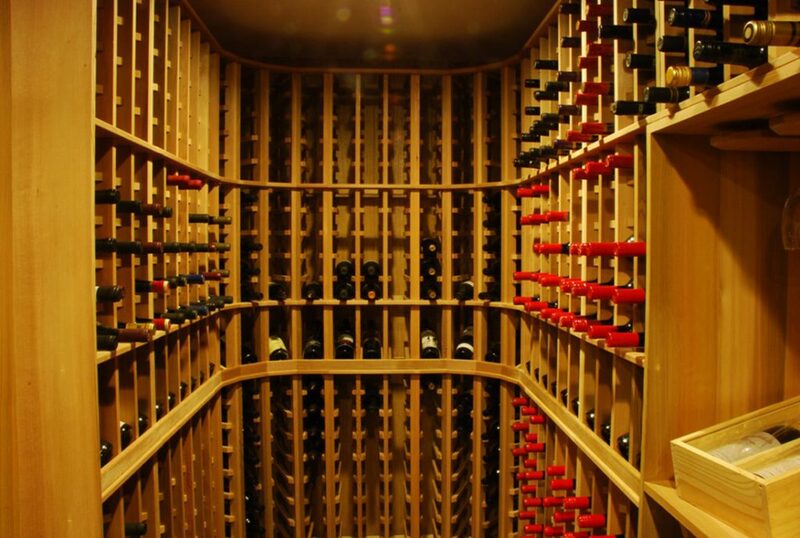 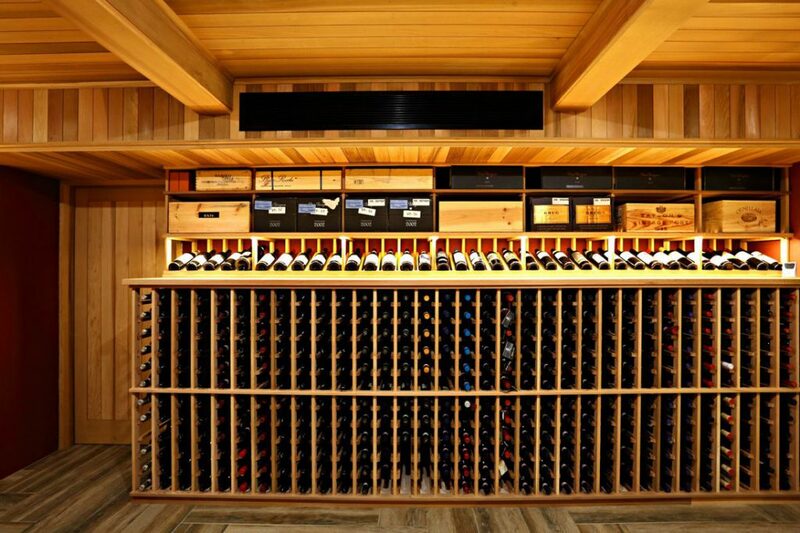 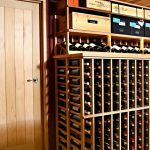 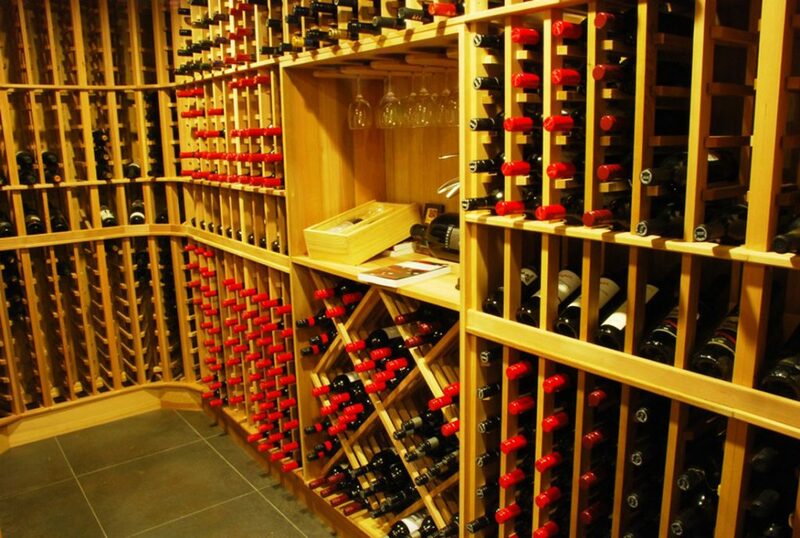 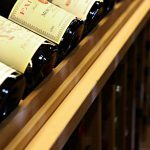 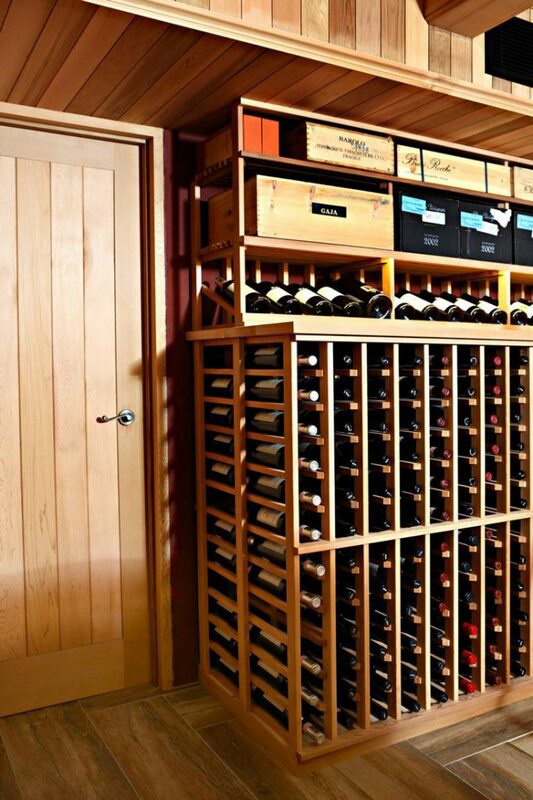 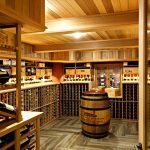 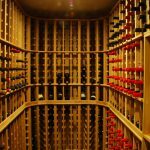 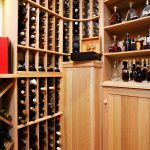 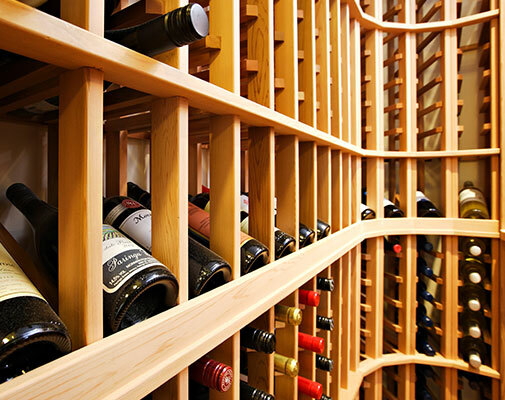 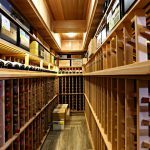 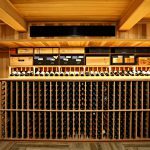 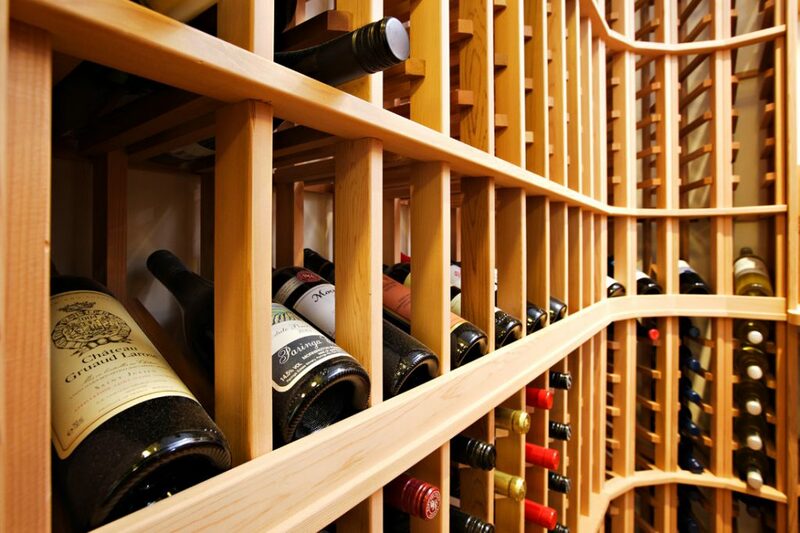 Cedar wine racks are custom designed and built to suit your cellar. 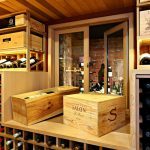 Cedar wine racks are hand crafted to perfection in first grade Cedar, manufactured in our factory and are shipped Australia wide and internationally. 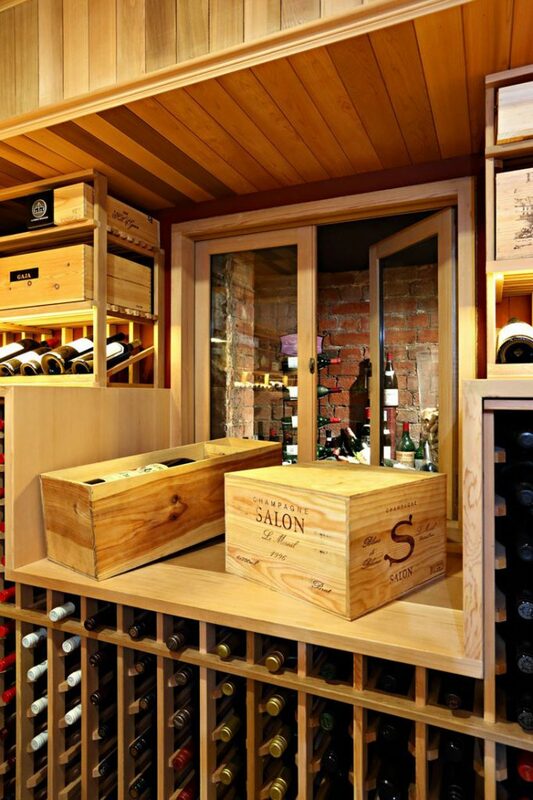 Hand designed to your specific requirements in conjunction with our design team. 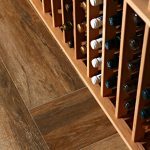 You will enjoy the look, feel, and smell of natural first grade cedar. 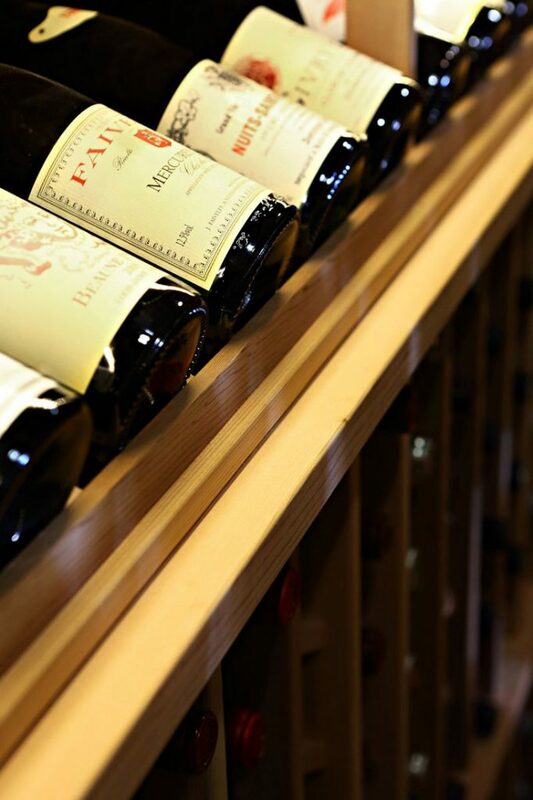 Individually hand made with precision by our craftsmen. 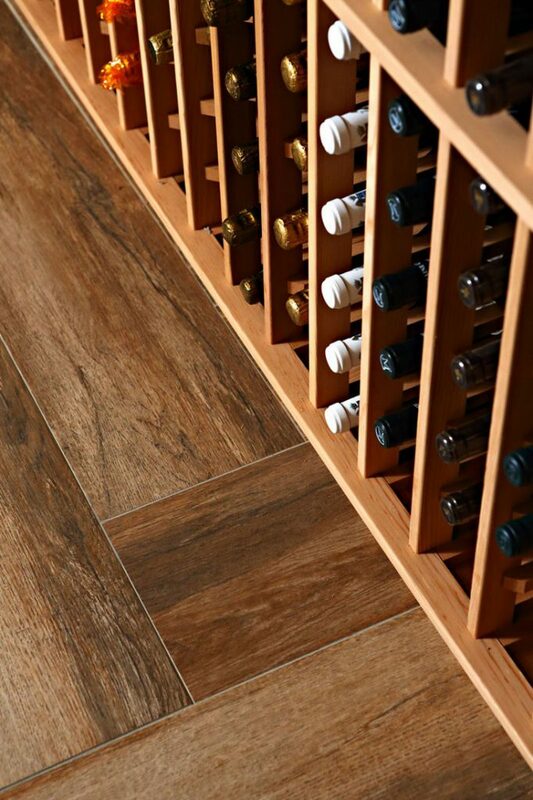 Minimum order is 5 face square meters.